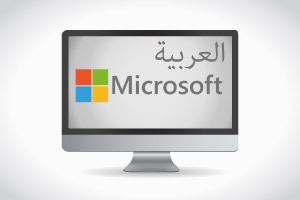 Upon completion of this course in Arabic you will learn how to use the graphical user interface, pointer, toolbars, keyboard techniques and how to format text. You will know how to use a word processor, work with tables and proofread documents. You will gain a basic knowledge of desktop publishing, spreadsheets, presentations and databases.